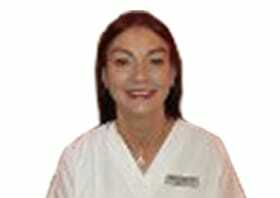 We welcome the experience Bernadette brings with her in all aspects of Dental Hygiene. She has a genuine interest in treating nervous patients. She is gentle but thorough with an empathetic nature. She joined Dr Ash five years ago and works very closely with him on complex treatments. This is particularly important in cases involving implants where it is essential that the patient achieves an excellent level of oral health prior to the commencement of treatment and maintains this during and after the implant has been placed. She continues to enjoy all aspects of her work, and has done for over 25 years.